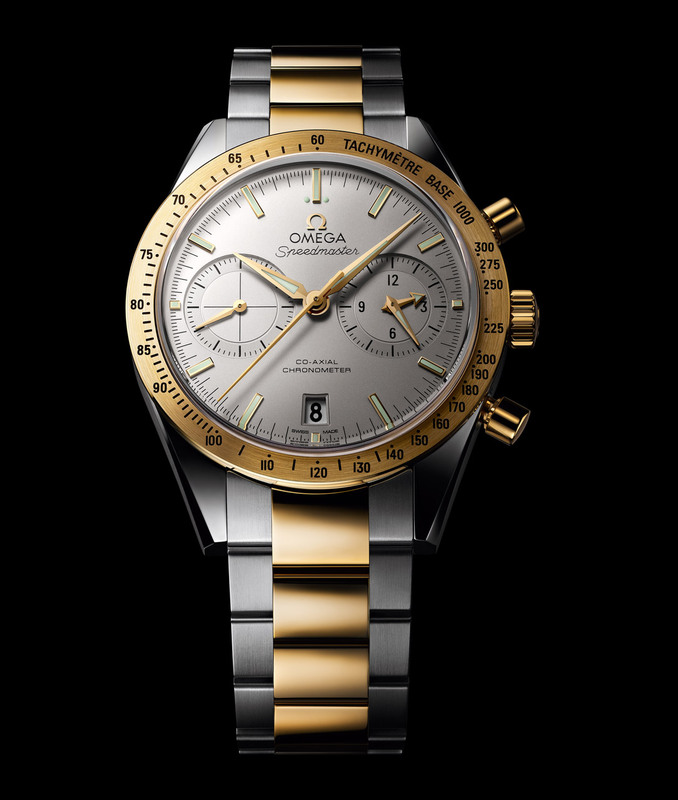 Following the launch of the model during BaselWorld 2013, Omega is now presenting new gold/steel versions of the beautiful Speedmaster '57 Co-Axial Chronograph. Inspired by the design of the first Speedmaster chronograph in 1957, the Speedmaster ’57 has straight lugs extending from the watch case and the bracelet recalls that of the renowned watch. 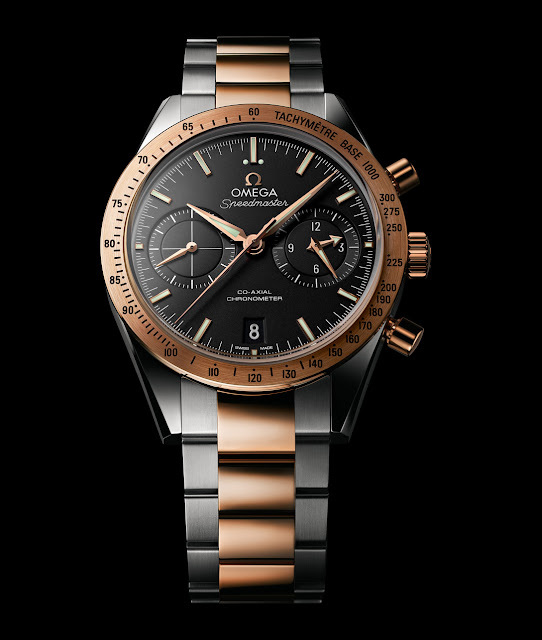 One peculiarity of the Speedmaster '57 is the fact that there are just two sub-dials instead of the three that are normally seen on the Speedmaster. This was possible thanks to the special sub-dial at 3 o'clock which displays both chronograph hours and minutes. The second sub-dial at the 9 o’clock position keeps track of the passing seconds. 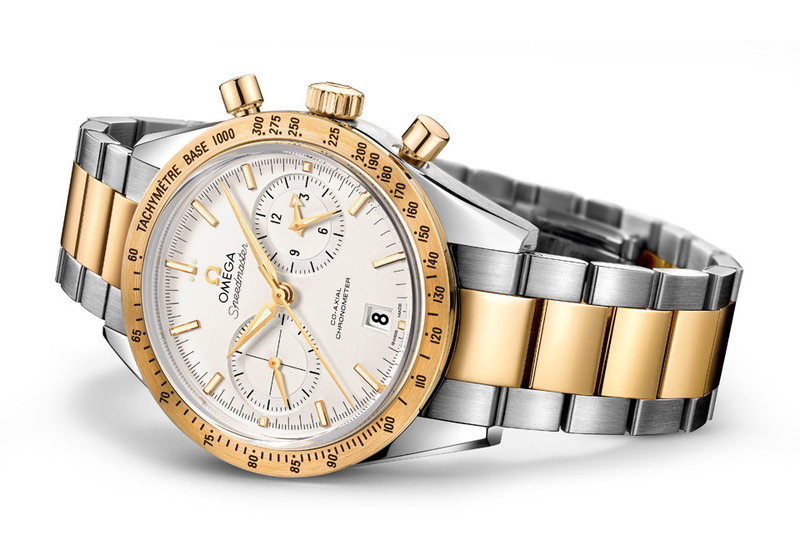 In these new models, the 41.5 mm case blends gold with stainless steel. The yellow gold and steel combination features a white dial while for the red gold and steel version black was the choice. 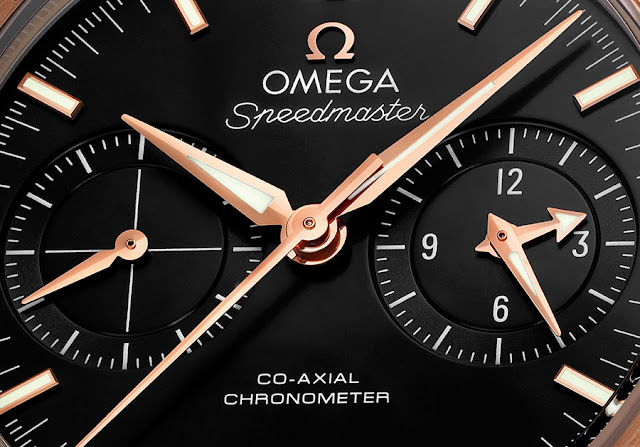 Powered by the Co-Axial calibre 9300, the Speedmaster '57 combines a vintage look with the latest technical innovations from Omega.